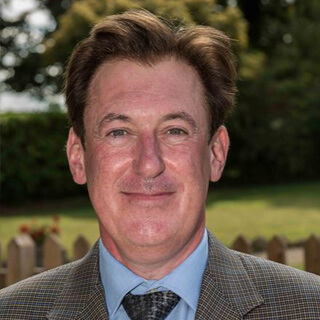 Thomas has a lifetimes’ experience in the care industry, having been bought up in the business originally started by his parents. He is passionate about elderly care and ensuring that Margaret House remains at the forefront of best practices in dementia care. 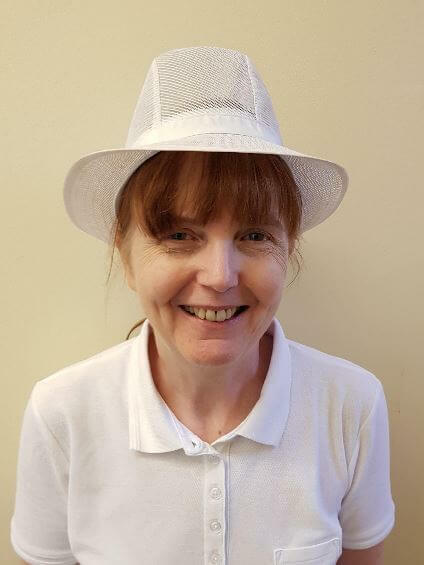 Gail has an extensive background in customer service and ensures that the day to day operation of the care home runs smoothly all the time. Under her management, Margaret House has won the award for ‘Best Large Business in Royston’ twice in a row. 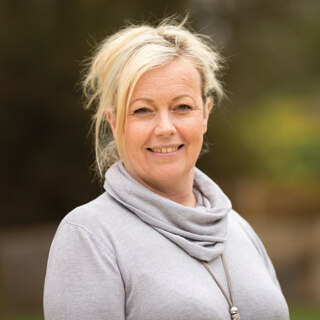 Christina brings with her a wealth of experience gained from 30 years in the care sector. With exacting standards, she puts the needs of all our residents as her number one priority. 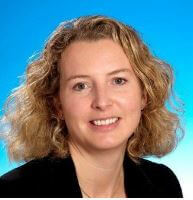 Isabelle has over 10 years experience in dementia and elderly care. She has a wealth of experience and will ensure that Margaret House is always a welcoming and caring place to live for all our residents. Lea-Ann, who won the 2018 Herts Care Providers Award for ‘Compassion in Care’, ensures that a wide variety of both group and one to one wellbeing activities take place. Her care and commitment to the residents and their relatives goes above and beyond. She finds out what each resident personally likes and enjoys, to ensure that our programme caters to each individual’s needs. Sue has over 20 years catering experience. She provides a seasonally changing, nutritionally balanced and delicious menu, as well as special meals across the year showcasing different cuisines, such as ‘Taste of Italy’. Sue and the team are happy to provide individual menus to meet any specific dietary requirements. Sam has over 25 years’ experience in business operations and marketing. 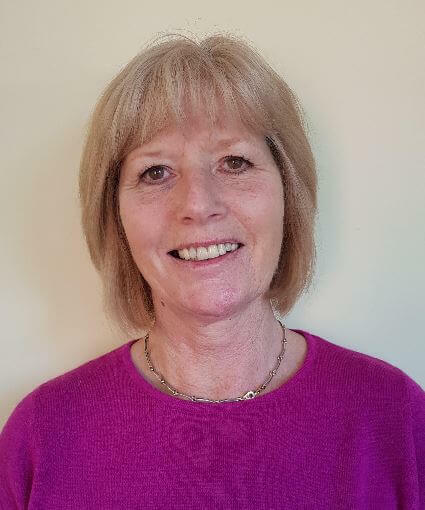 Her background includes running a market research company which specialized in healthcare research and working with the charity ‘Stepping out with Carers’.